Ooooh, I so need to post more of these lovely photos! 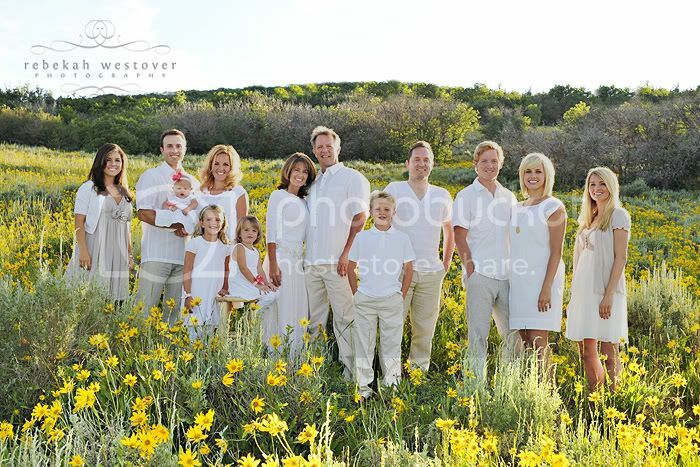 Thanks to the Pugmires who scouted out the most amazing locations for this family shoot. Click HERE to see all the photos. Password required.